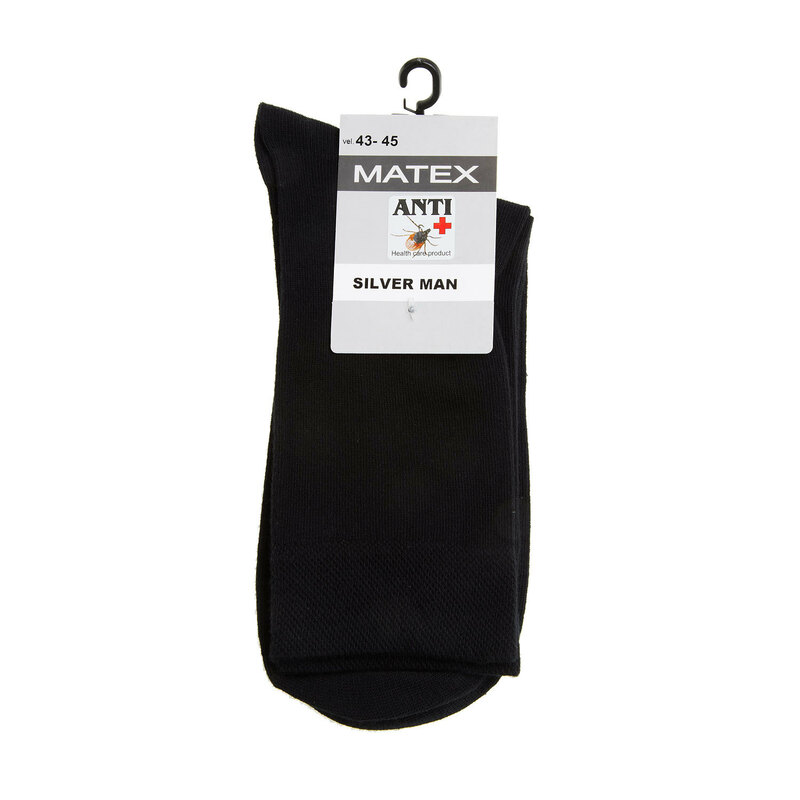 Men´s Matex socks with anti-bacterial protection. Socks made by the Czech company Matex provided with special antibacterial and anti-tick protection. Their odour repels insects and their silver nano particles prevent the development of unpleasant odours. They maintain these properties for a long time.